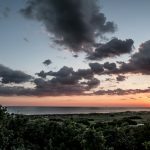 At Wendy Wilmot Properties, we want to make your buying process on Bald Head Island as unique and special as the Island we live on. Speaking of, did you know we live here? That’s right! The WWP Island Consultants are truly locals. When the ferry stops running we’re still here. 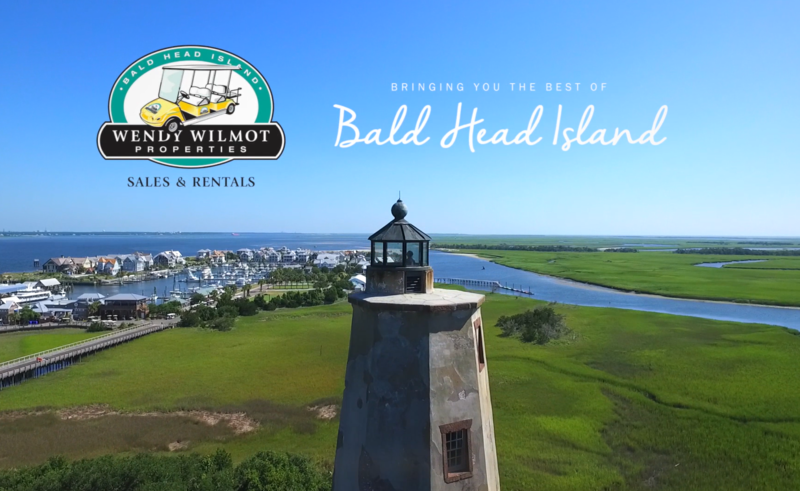 We want to take the time to get to know you and discover what your dream is on Bald Head Island. With WWP you’re doing more than hiring an agent; you’re building a long-term relationship with solid foundations. That’s the difference in Wendy Wilmot Properties. 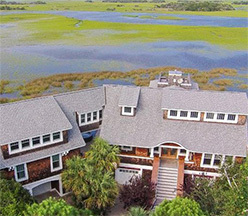 The process of buying a home on Bald Head is unique to each buyer. Let us walk the journey with you and show you all of the opportunities available. 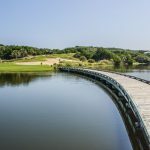 There are multiple environments – three coastal beaches, Harbour Village, the Marsh and the Maritime Forest – that are spectacular in their own ways. In addition, there are multiple buying options including purchasing a home, land, co-ownership or fractional ownership. 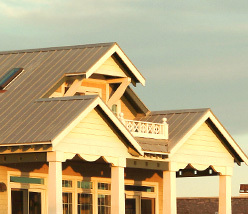 We will help to shine light on all of the options available to you here on Bald Head Island. 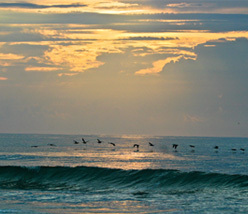 With every new client, we are reintroduced to the magical Island we call home through their eyes. 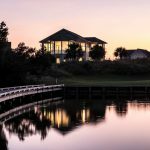 Get to know the WWP Island Consultants, and let us help you begin your journey on Bald Head Island.